As you may have seen on every major online news source, Apple finally admitted that older iPhones will have poor performance with a lower battery. This means that, in an effort to conserve battery life, your iPhone will slow down. All is not lost, however. With these innovative portable solutions, you can always get recharged on the go so you don’t have to worry about dying iPhone batteries. 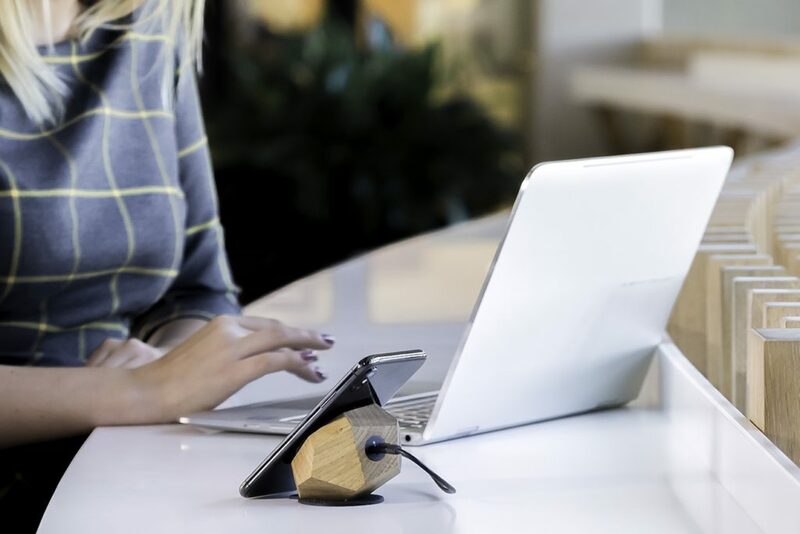 If your iPhone has to be charging all day, at least keep it at the perfect angle with the this innovative wireless iPhone charger. Featuring an elegant design with beautiful materials, the body of the Halo uses solid wood for a natural touch. The last thing you need is to be away from an outlet and need to recharge. 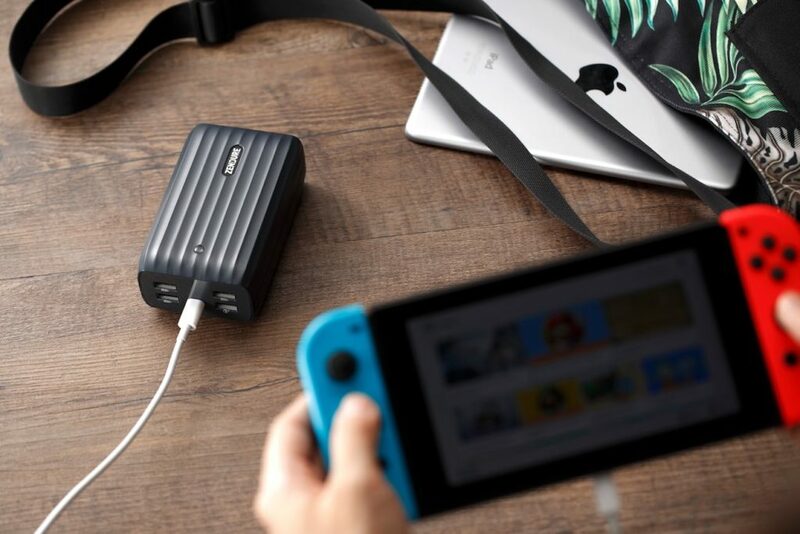 But the Zendure X6 Versatile USB-C Power Bank has a 20,000mAh battery and recharges your iPhone 300% faster anywhere you are. Need a boost in an emergency? 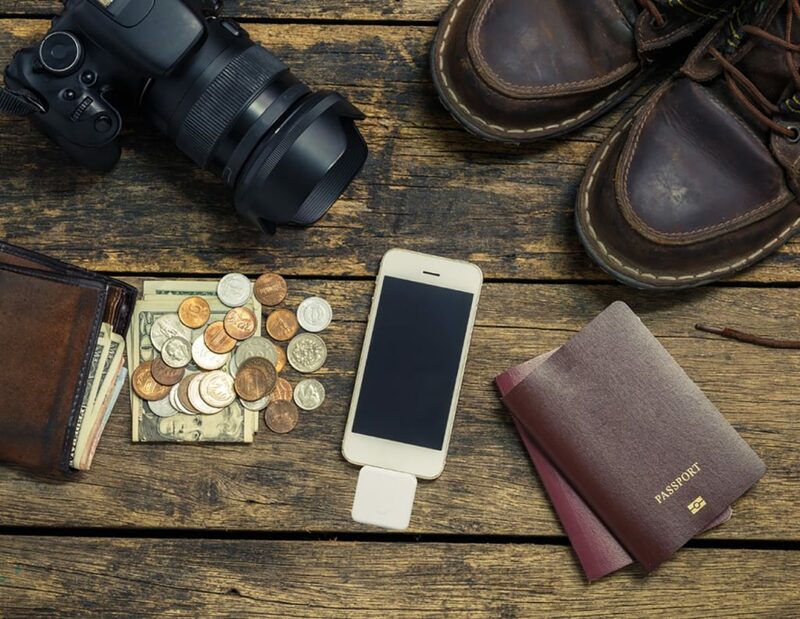 The highly practical and portable TENDO CHARGE Disposable Emergency Charger does the trick. It’s teeny tiny so you can take it anywhere and gives your iPhone a 30-35% bump in battery life. Fun fact – it’s disposable! 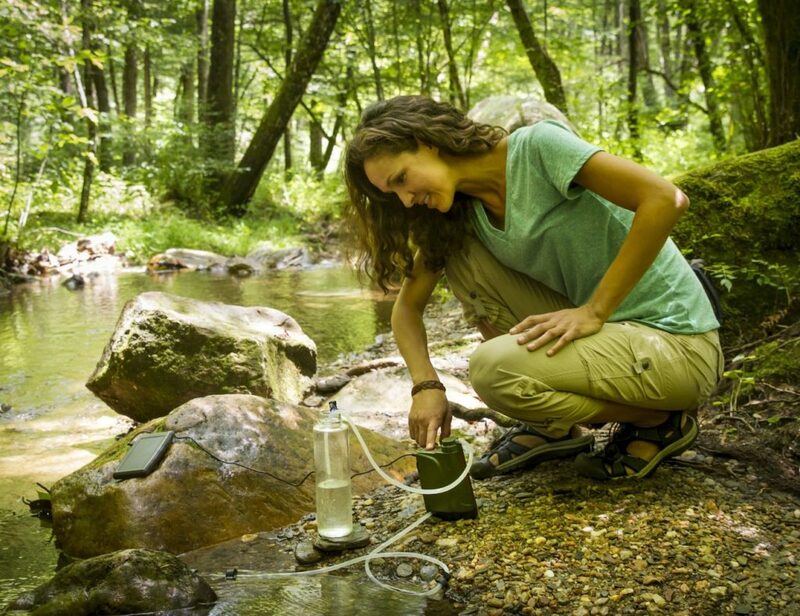 When you’re off the grid and can’t find enough electricity to recharge your iPhone, take help from nature. 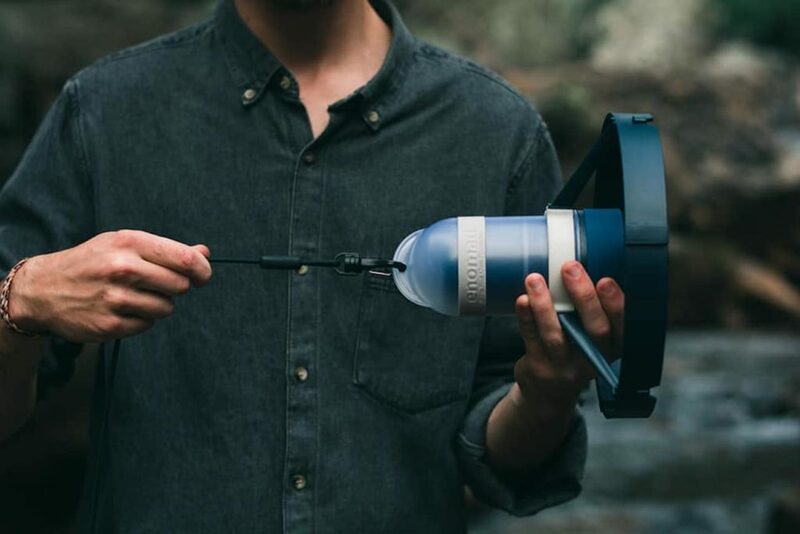 Designed to go wherever your adventures take you, this device uses the power of flowing water to harness energy. This will not only recharge your iPhone but also your MacBook. Plus, it comes in a compact size you can carry on the go and is also future-proof with a USB-C port. What happens when your iPhone dies out while you’re jogging? No Spotify? Not happening! 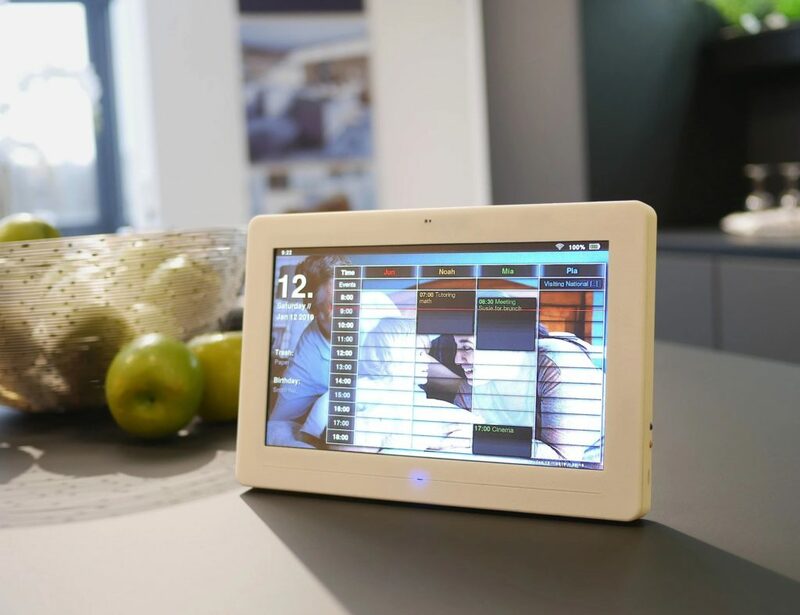 Get up, get moving, and charge your devices with AMPY MOVE. 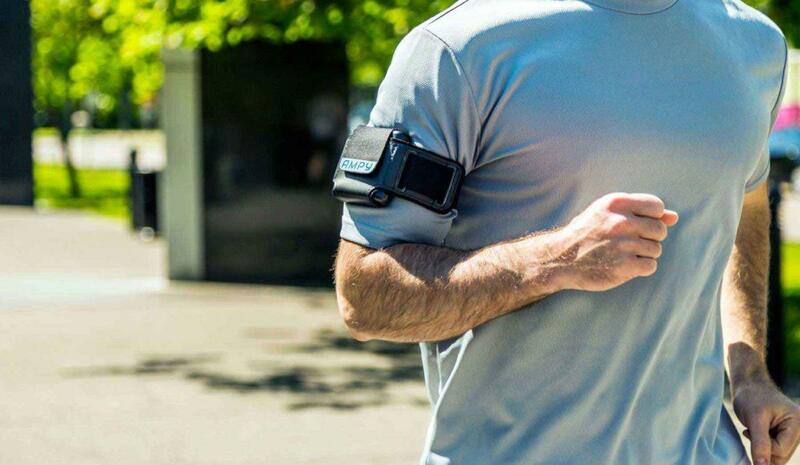 This wearable motion charger is an ultra portable battery that can charge your device with your body’s movement. If you are an avid AirPods user, just having a power bank for your iPhone is not enough. 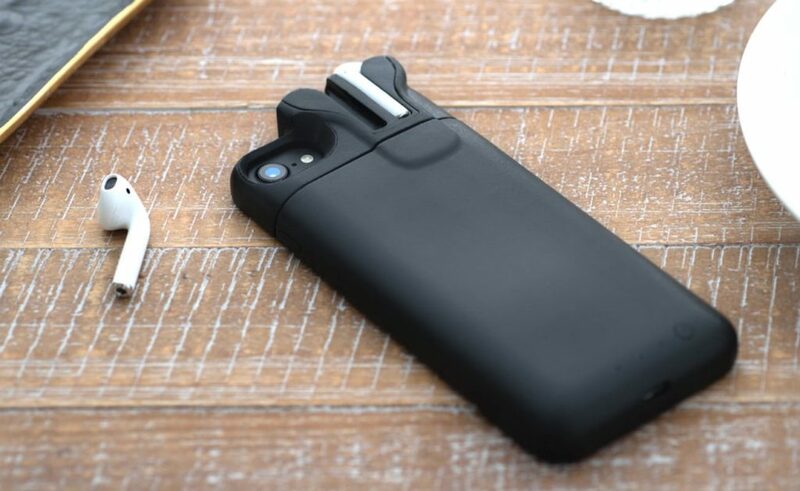 The PodCase can charge up your iPhone as well as your AirPods. All sorted! 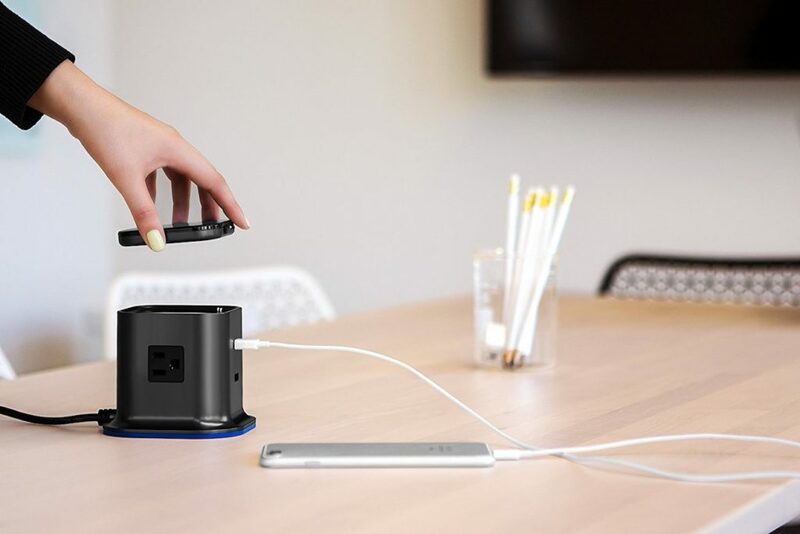 As a central hub on your desk, this device offers two outlets for easy device charging. Then, you can use the removable power bank to recharge once you’re on the go. 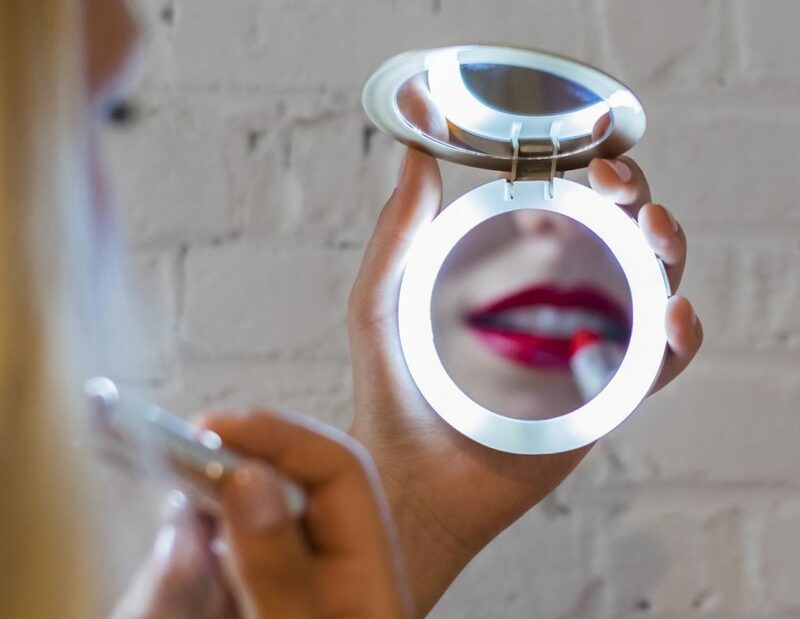 Ladies, this one’s for you! 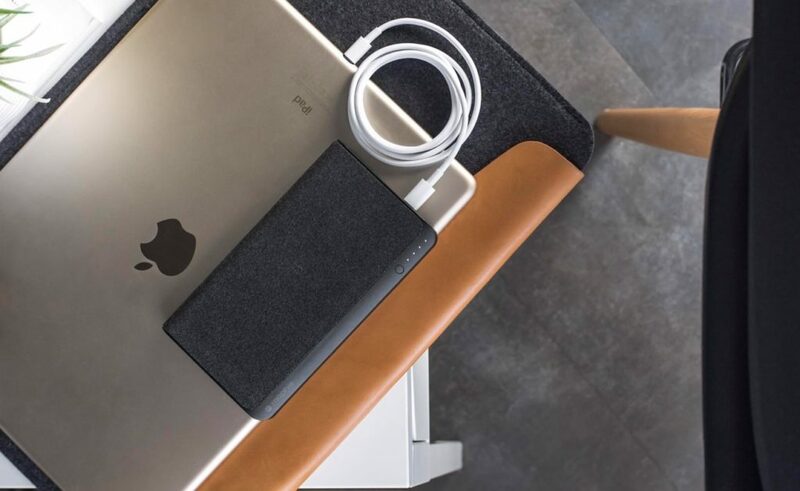 We know carrying the usual power banks might not look that stylish enough but with this dual-purpose design, you’ll actually save your iPhone batteries from dying out in style. 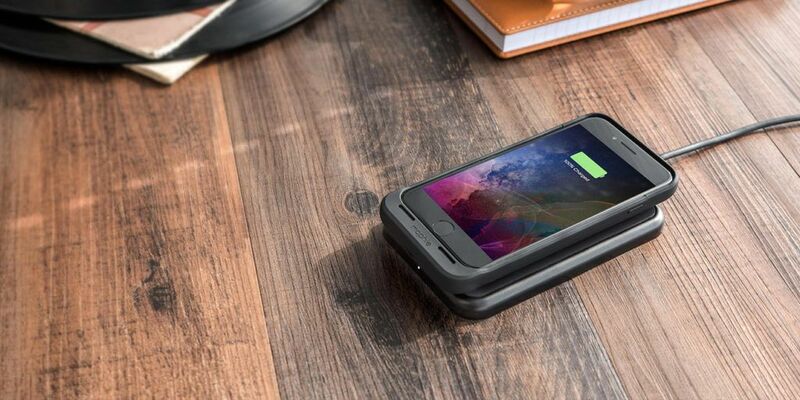 Equipped with Charge Force technology, this sleek and slim smartphone case is able to conduct power wirelessly from any compatible wireless charging device including Qi. It gives your iPhone 7 an incredible 27 hours of power. So, which power bank from this list suits your life the most? Let us know in the comments below.